Star Wars illustration by Filipe de Carvalho is the Gold Winner in the 2016 Muse Creative Awards. 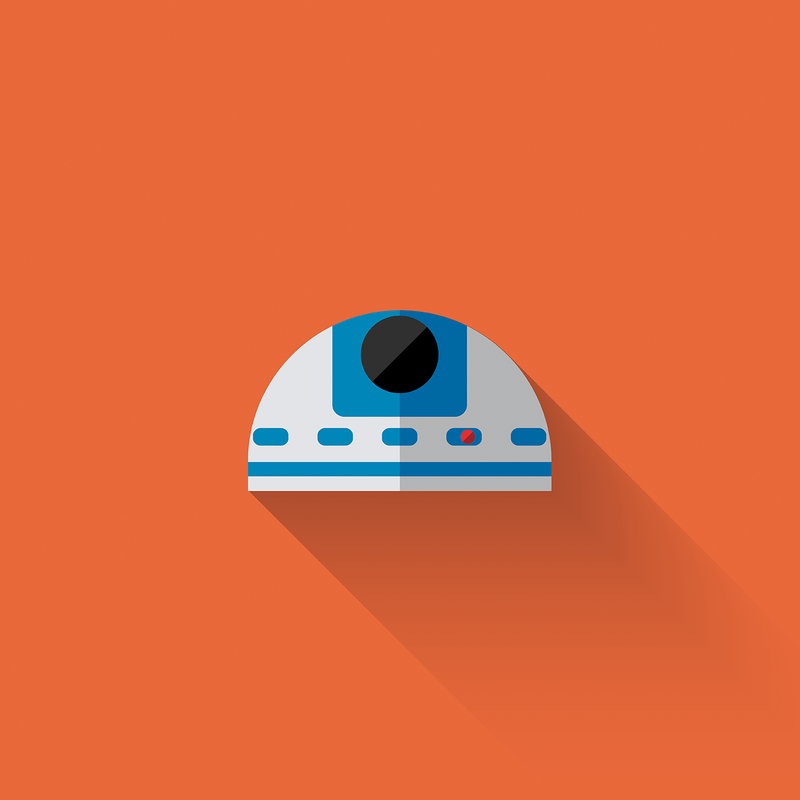 Check out the Star Wars flat design characters! 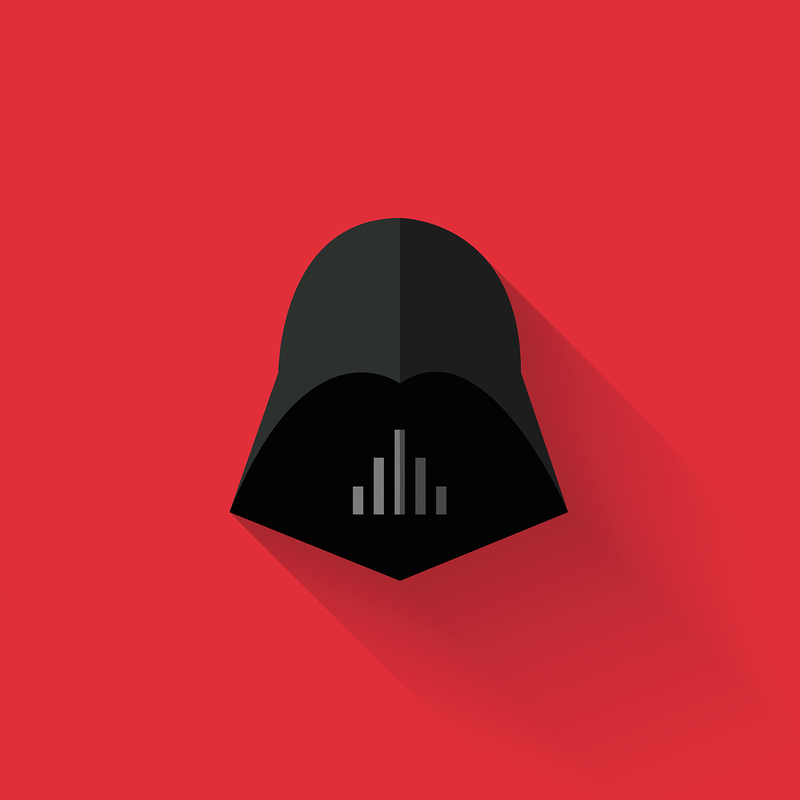 In 2014, “May The Flat Be With You” was published, a flat design personal project depicting 12 classic Star Wars characters. In 2015, I was asked by Vanity Fair to develop some of the new characters from Disney’s next blockbuster “Star Wars: The Force Awakens”. 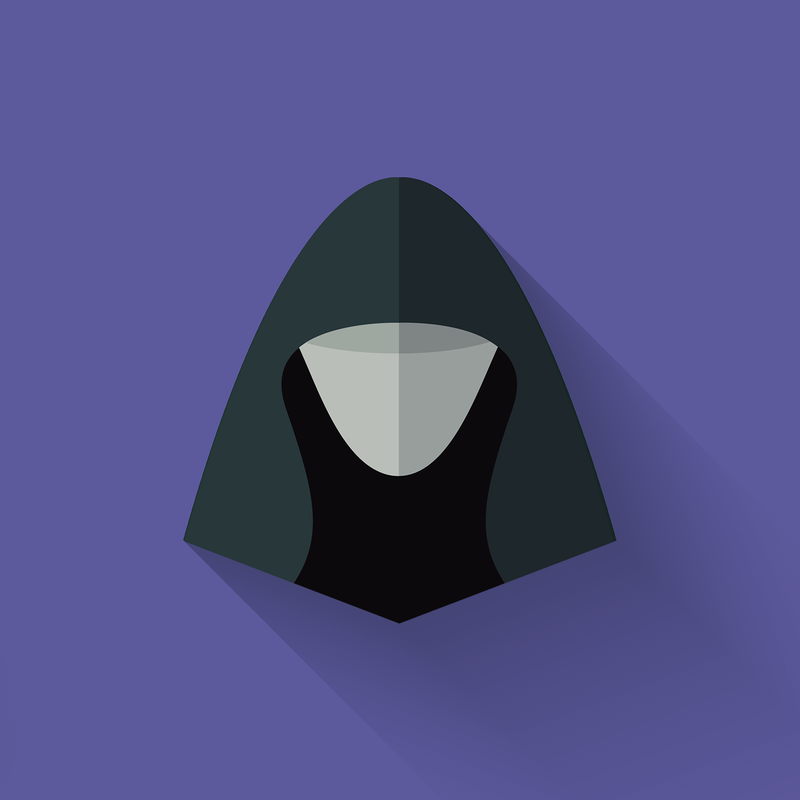 The idea was to use some of the classic characters illustrated previously, and mix them with some new ones using the same flat design visual style. The idea behind these illustrations is to strip down the characters to their most basic details. Such style gives them a minimalistic look. Additionally, long shadows, strong contrasting colours and simple structuring lines helped the project maintain its clean visual style. At the same time, it illustrates the characters in a very recognizable way.